entertainment apps in the world promises viewers unparalled entertainment across varied genres. 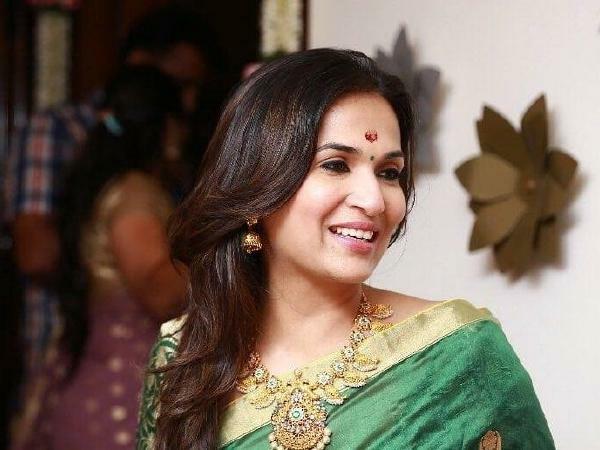 class production helmed by Soundarya Rajinikanth. directors K.S. Ravikumar and Soundarya in the past. magnanimous experience of great content and entertainment.